Your tie shouldn’t cross your belt line; it should be slightly higher. When you make the combination of a small checked shirt with a large checked tie, if it is made nicely, it will look perfect. 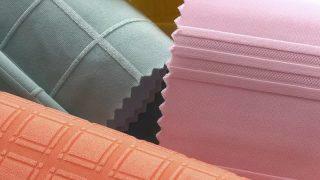 Ensure about the checks and color palette of your shirt and tie. Therefore, it won’t look high or low and make sure that the pin/bar is not wider than your tie. If you are unsuccessful after trying several times, then you can cheat it by sticking the thinner part of your tie inside your shirt. 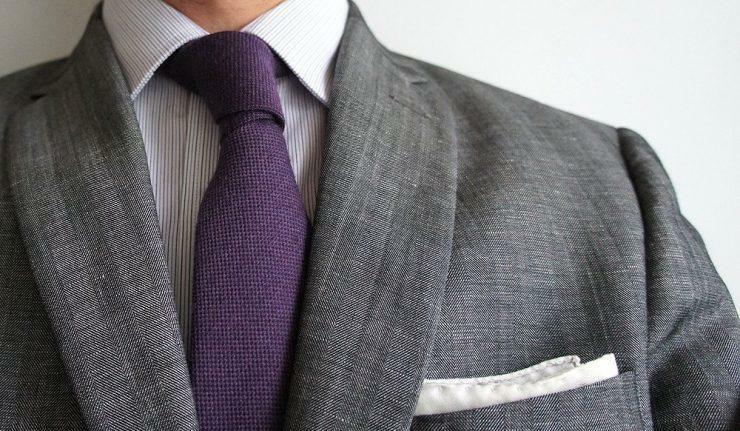 In most cases, jacket hides the collar of your shirt, but when it doesn’t, you can fold your tie inside your collar so that it can’t be seen from below the collar. Also, you can try a shirt with a wide spread collar. The dimple on a tie is a sign of elegance. It will say a lot about your personality, maturity, and will attract attention from others.